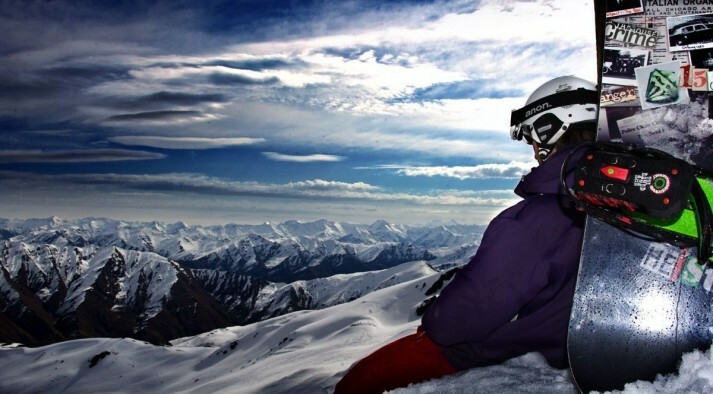 Our Queenstown package takes you to the two closest ski areas to downtown Queenstown. 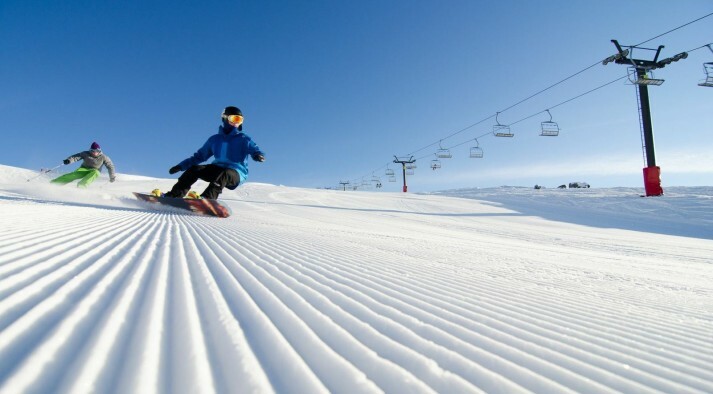 Coronet Peak has wide, rolling trails groomed to perfection and is often boosted with regular snowmaking. The Remarkables is known for its awesome hiking opportunities set amongst it's craggy peaks. It also has a nice wide open learners area, making it a great spot for kids to learn. We have 3 different package levels to choose from, with the only difference being the level of accommodation with 3, 4 or 5 star options. If you are looking for something else just ask and we can source it for you. Your Itinerary for the Best Ski or Snowboard Holiday Ever!